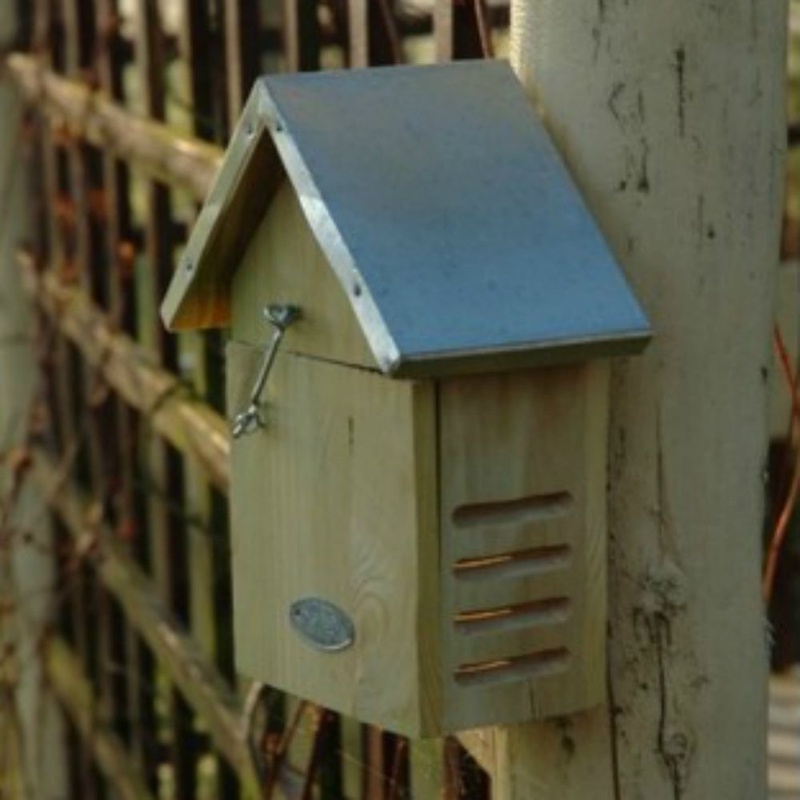 This wooden ladybird house from Ruddick Garden Gifts has a metal peaked roof and has been especially designed to give ladybirds easy access whilst restricting other inhabitants abd predators. There is a pull down front so you cabn place leaves etc inside to make a comfortable home for every gardener's friend. This ladybird house needs to be situated in a sunny location sheltered from the wind and rain. It would make an ideal gift for any nature loving gardener's out there.